I volunteered at a horse riding stables and livery yard for 4 years and also worked as a riding instructor for some of this time as well as being groom for some of the liveries. In addition to this, I owned my own horse for 5 years. I have shown county level in working hunter, have showjumped and hunted and well as done some dressage as well as this I am very confident and competent around horses and am capable of doing all yard duties. I am experienced around various types of horses for example I have helped train young horses from the start, helped back horses and dealt with difficult horses. Dressage, showjumping, cross country, working hunter, hunting. 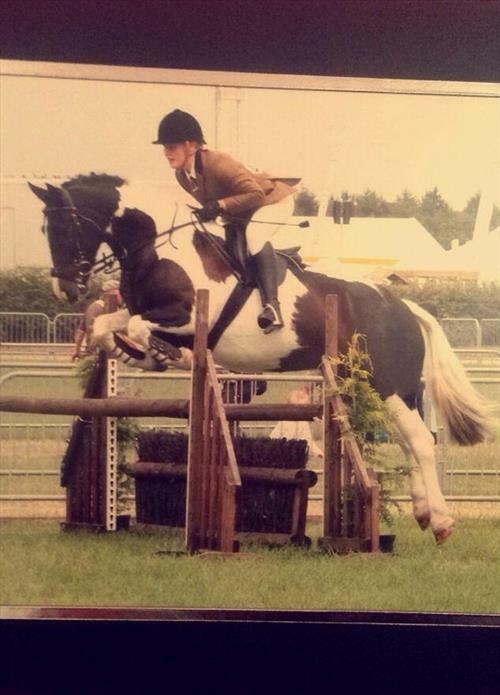 I have competed at county shows doing working hunter classes. Also I have competed in show jumping. Cross country, hunter trials and dressage.